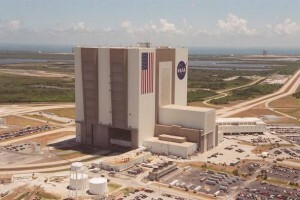 NASA VAB - World largest building by interior volume! 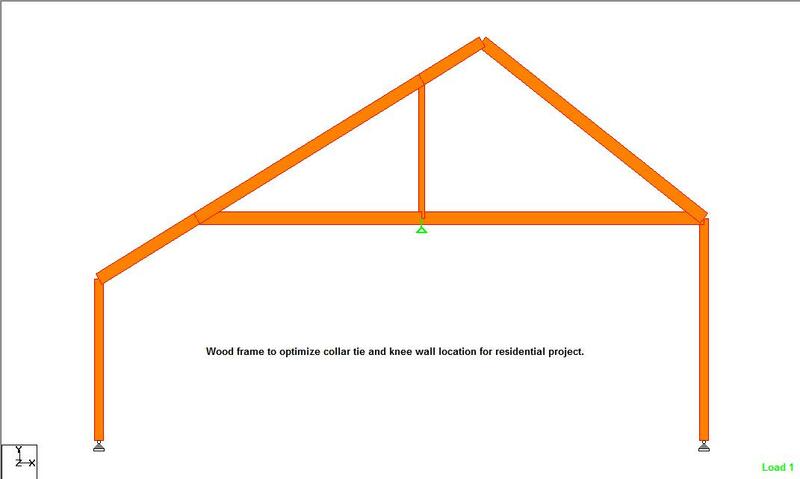 This project is a small building addition that was designed using Tekla Structures. The Tekla model was built and checked by Mercury Engineering – eliminating RFIs and speeding the time from design to project fabrication by delivering a fully detailed drawing package to the fabricator. Client needed to replace an existing pump support platform with one that would allow easy access for maintenance and replacement. 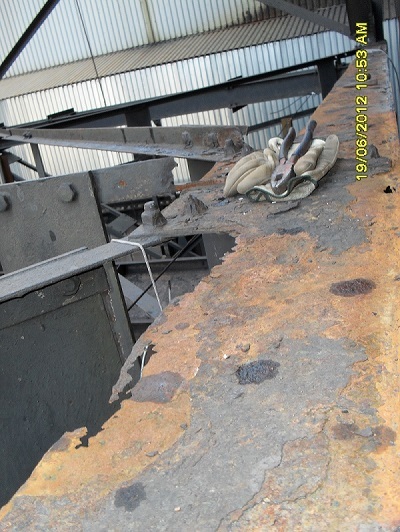 The structure also had to be easy to visually inspect for an annual structural condition assessment. 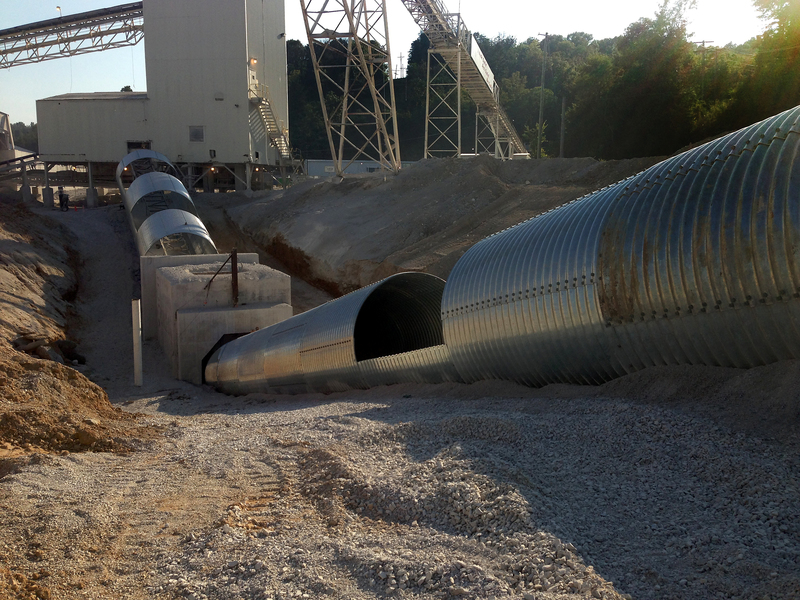 Project involved field measuring to design a replacement rock box and transfer point for a conveyor system. The new design included AR plate liners, upgraded guarding and revised support system to correct excessive deflection under load of the previous design. 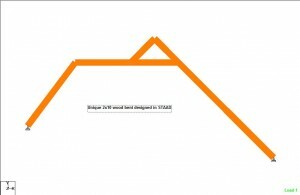 The new design included complete structural analysis and calculation set. 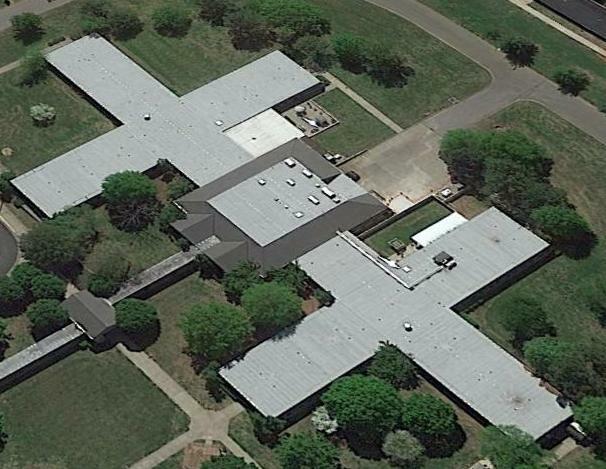 Investigated the root cause of floor slab deficiencies in a 48,500 sq-ft nursing home. The project involved detailed mapping of the existing deficiencies, geotechnical investigation and recommendations for remedial actions. The client has been experiencing problems for many years and it was determined to be a combination of poor original design decisions and expansive soils. This power plant exhaust duct lift weight was 47 tons and over 100’ in the air. 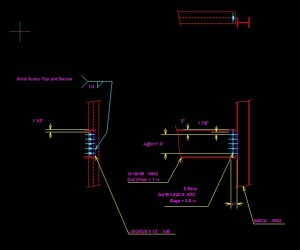 We designed the lift beam, rigging and verified the duct would support the lift loads. We also provided a deflection analysis of the duct during the lift to show that the duct brick lining could be installed on the ground. 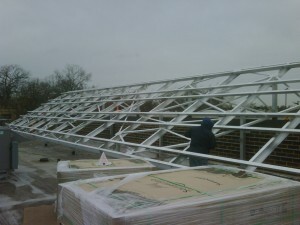 This was a significant time and money savings for our client. 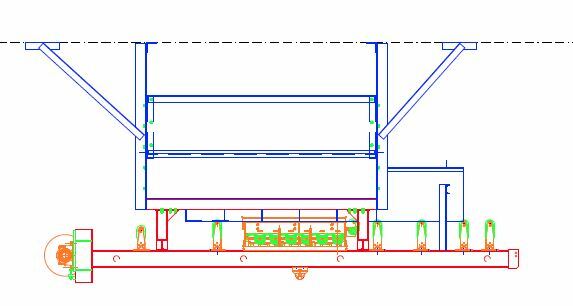 Process building for bulk material handling plant. This beam and column are part of a critical piece of material handling equipment. 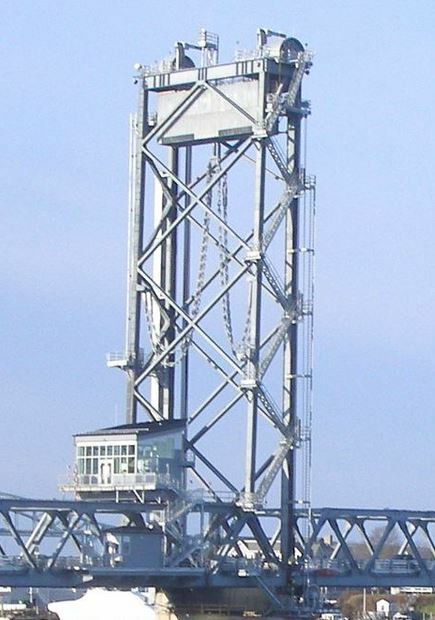 The beam forms the support for a 140 foot high tower that in turn supports material handling conveyors. Time and lack of maintenance had degraded the structure to the point where the client had recommendations to completely remove and replace the entire structure. This would have resulted in significant cost as well as operational downtime (also a significant cost). 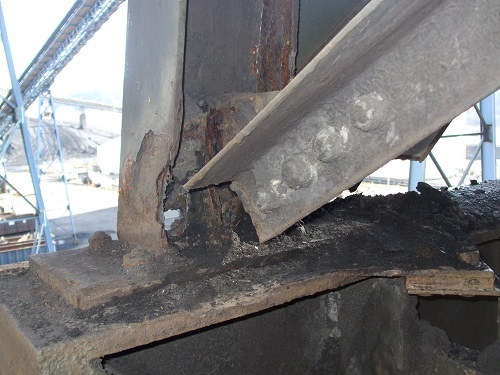 Working closely with the plant engineers we designed numerous other repairs that extended the life of the structure at a fraction of the remove and replace option cost. 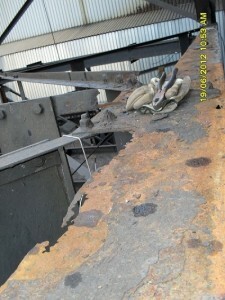 The below pictures show one of the corroded beams and a column before the repairs. The column and base plate repair design doubled as temporary support of the column without extra shoring as well as a permanent fix to the column and gusset plates. 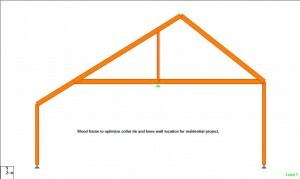 Complex to simple wood frames can be easily modeled and analyzed to solve unique residential and commercial framing problems. Deflections are easily determined in addition to evaluating wood member strength. Careful consideration of deflections will avoid “bouncy floors” and other undesirable results that can result when using prescribed designs and manual methods in unsuitable applications. 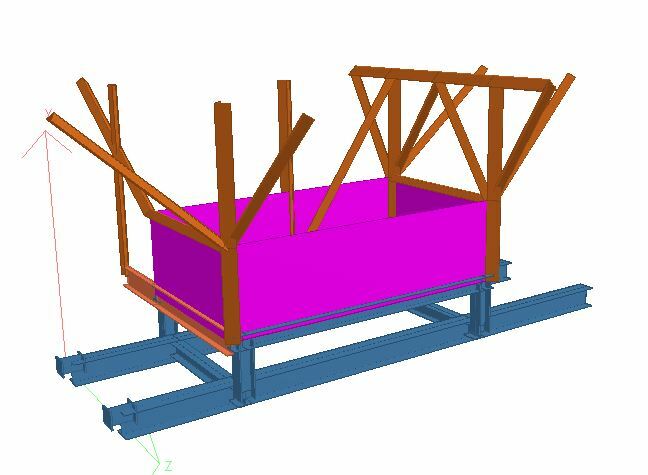 The below images show a few projects where complicated wood frames were successfully designed by Mercury Engineering. 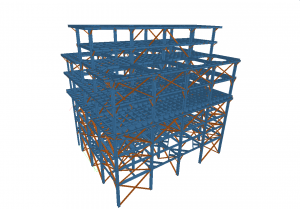 We provide structural calculations for stair fabricators using advanced structural analysis software to check multiple design concepts quickly and efficiently. 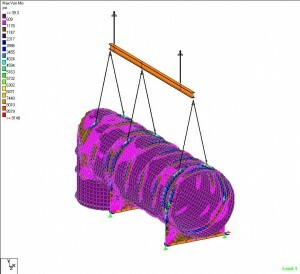 For certain projects our advanced analysis capabilities such as vibration checks may help lower costs by using lighter materials when conventional methods would over design. 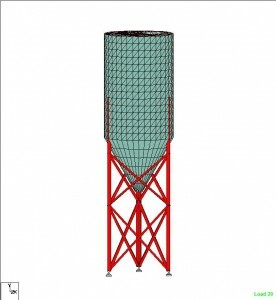 We can also work with your BIM models to minimize the amount of drawings that need to be exchanged. 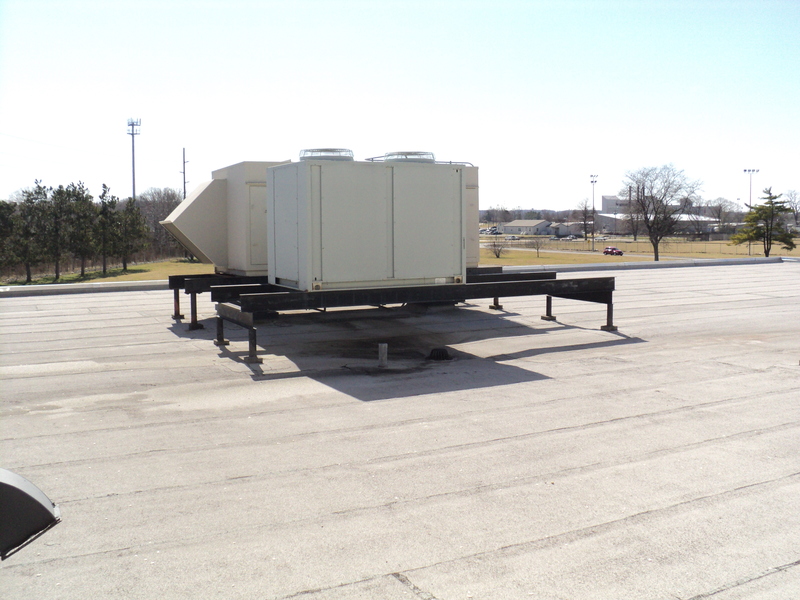 This project required the evaluation of an existing roof system to support new HVAC equipment loads. 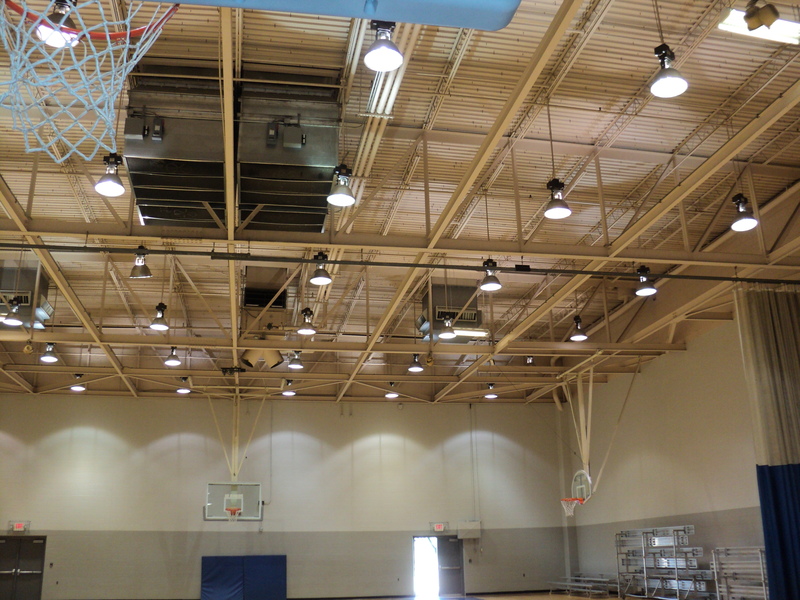 The roof consisted of steel joists and an 86 foot long fabricated truss in the gymnasium. Additional design deliverables included modification to existing equipment supports and additional bracing to support new equipment. 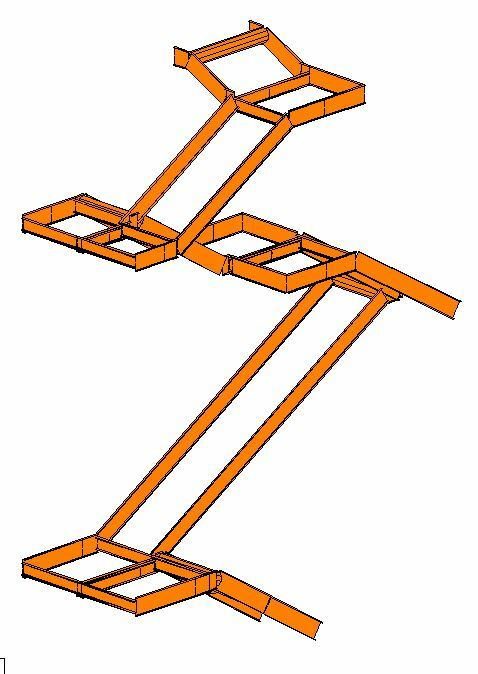 As part of our focus on steel fabricators we provide comprehensive connection design services. 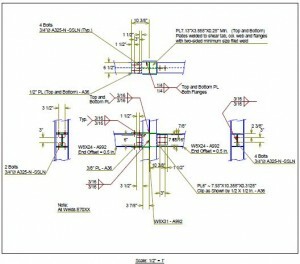 From simple steel moment connections to complex connection design requiring finite element analysis we can meet all your needs for professional engineering services. 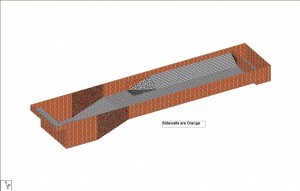 We use the sophisticated connection design software to meet the tight project timing and cost effectives steel fabricators demand in today’s competitive environment. 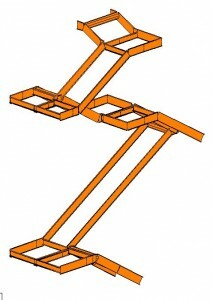 The below picture shows a typical steel connection design. 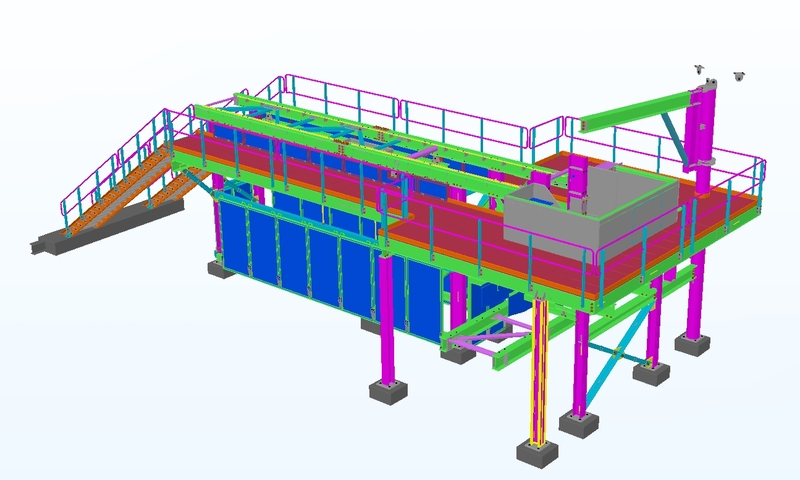 One of our key focus areas is supporting steel fabricators with structural design services. 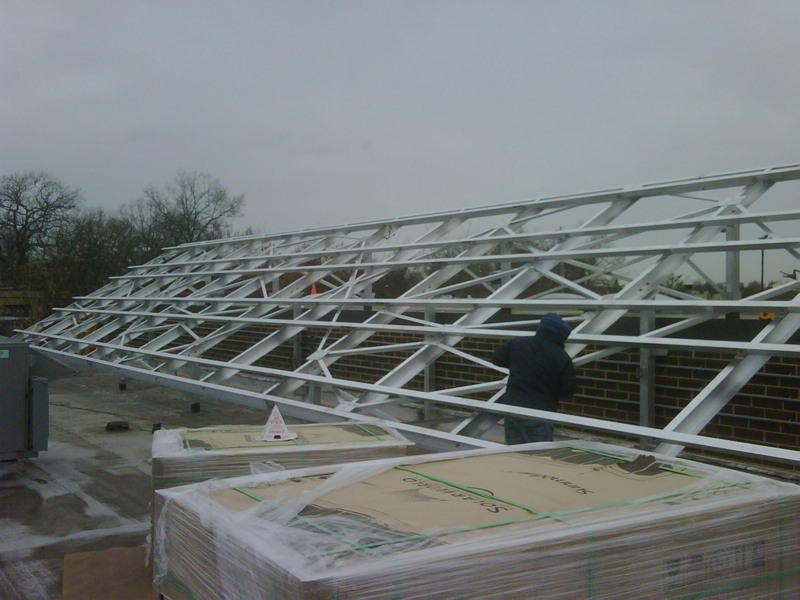 We provide structural engineering for field fixes, connection design and any other miscellaneous design engineering that is required. The below picture shows a simple field fix. As one of the consulting engineers for his very unique custom designed concrete swimming pool we faced several unique challenges. 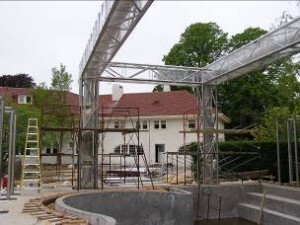 The pool sits on top of grade beams and is unsupported in several key areas. 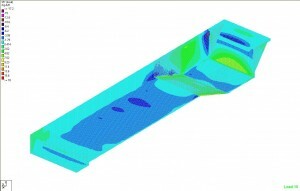 We performed an in depth structural design that included building a detailed finite element model. 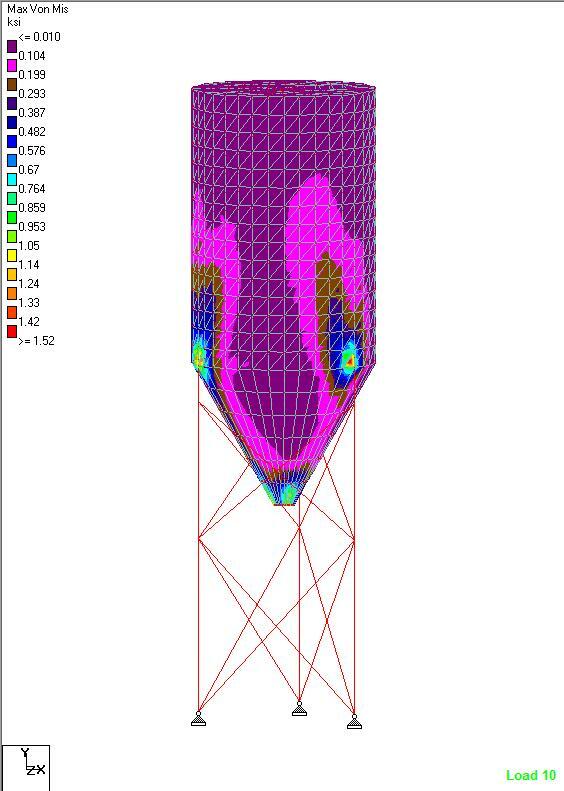 From the structural model we extracted key data to design the concrete shell. of a commercial building. 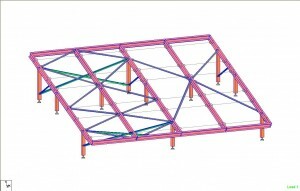 The project involved structural design and analysis of the aluminum frame and design of the connections. The design was completed in record time to meet a tax incentive deadline. Our client was another engineering firm that required a comprehensive structural model of the NASA VAB in Cape Canaveral Florida on a very tight project schedule. We worked as part of the design team as a consultant engineer to support the project and meet an aggressive timeline. The project involved an on-site visit to inspect the building and coordinate with the design team. 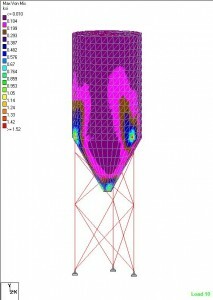 The final model developed by Mercury Engineering was one of the largest structural analysis models we have ever created.